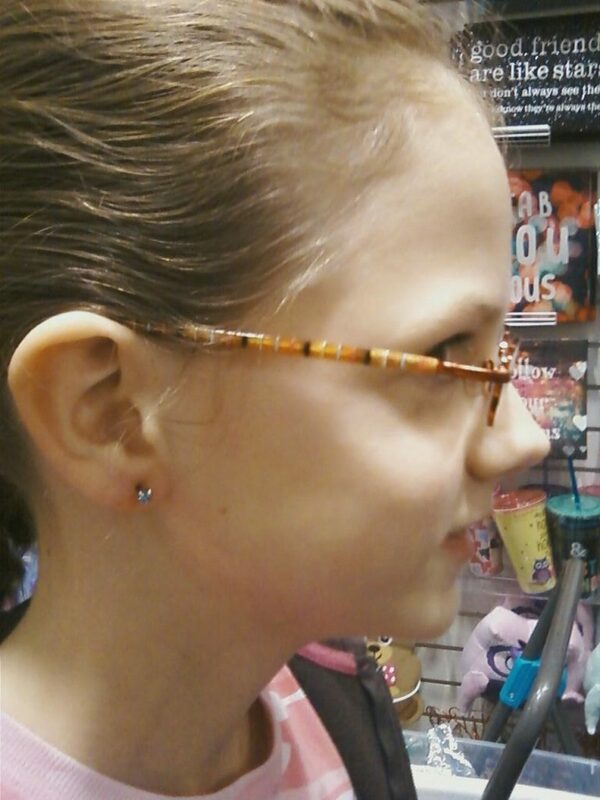 She got her ears pierced yesterday! Today my baby girl turns 12! I’m never able to decide whether it’s harder to see my oldest reach a new age or have the baby getting older! Just as I have prayers for my daughters, there are also character qualities that I desire to see evidenced in their lives. This list of twelve is a great place to start. 1. Honesty. Always tell the truth. 2. Generosity. Be willing to share whatever you have. 3. Responsibility. Do what you’re supposed to do when you’re supposed to do it. 4. Compassion. Do what you can to help people in need. 5. Initiative. See what needs to be done and do it without having to be told. 6. Discernment. Carefully look at a situation and determine the right thing to do. 7. Diligence. Finish the job. 8. Contentment. Be satisfied with what God has given you. 9. Loyalty. Be faithful and supportive of people and causes that you love. 10. Gratefulness. Be thankful always. 11. Forgiveness. Be quick to forgive; bitterness can destroy you. 12. Humility. Be sincerely humble; put the needs of others ahead of your own. What other character qualities would you add to my list? Happy belated birthday to your daughter! I hope she had a wonderful day! I love this list, and I can't think of another one to add. These are great – and ones that I am working on with my girls!